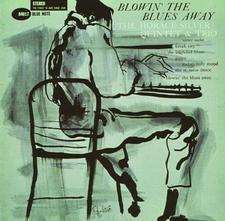 By the summer of 1959, when Horace Silver recorded ‘Blowin The Blues Away’, the pianist had established himself as one of Blue Note’s most popular artists and most in-demand live performers. The semi—manic approach shows vitality and a vibrancy that reflects his musical persona and is wholly infectious. Happy, foot-tapping and musically sublime, that is Horace Silver. His music combines a wicked edge with a righteous beat. The track ‘Blowin The Blues Away’ is a blistering blowing session with Silver’s resident horn front men Junior Cook and Blue Mitchell in top form. 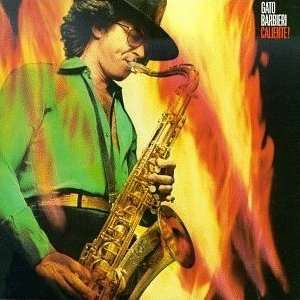 ‘The Baghdad Blues’ and the classic Silver tune ‘Sister Sadie’ find the group on fire. 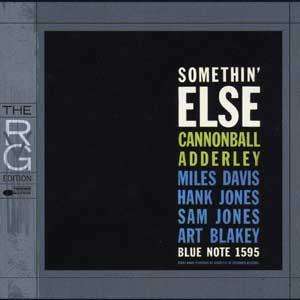 This is one of those albums that define the Blue Note sound, truly a classic.